Costs of living in Johannesburg are in the 69th place of all 248 Teleport cities. Moving to Johannesburg will very likely decrease your daily costs of living. Sign up for free to get access to our cost of living index and use our international cost of living calculator to do cost comparison by city. Do locals recommend living in Johannesburg? How could Johannesburg improve to make it a more liveable city? We will make sure that the local government will know about the suggestions that reach enough votes*. 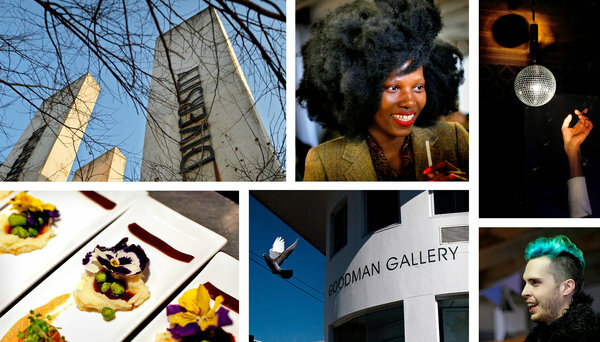 Is Johannesburg a great place to live? What makes it special for you? What makes it liveable? What should others know about? Why should they move here? Why do you love it? The overall crime rate puts Johannesburg in position 261 of 266 Teleport Cities in a ranking for the safest cities. In a city that offers a window into South Africa’s past, Johannesburgers are working to create a vibrant future. Johannesburg (in spoken language also referred to as Joburg, Egoli or Jozi ) is a large metropolis and is South Africa's largest city. Johannesburg has a population of almost 1 million people in the city, and 4.4 million people in the urban area (2011), half of which live in Soweto and adjacent suburbs. The majority of the population is formed by South Africa's black residents who mostly live in Soweto, while white residents amount to 500,000 (although the number is likely to be higher). There are also around 300,000 residents of other descent. Unlike other South African cities, no language group dominates, although English is the established lingua franca.